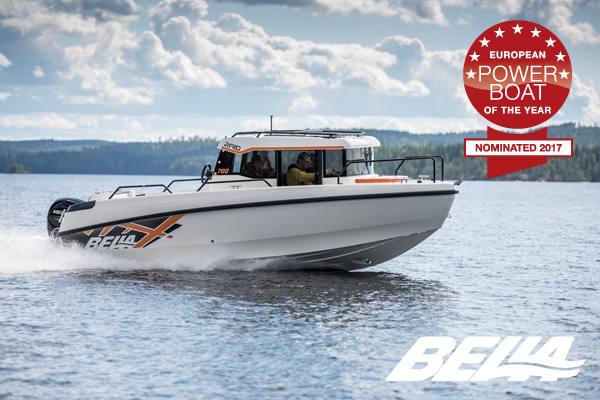 Bella 700 RAID has been shortlisted in the European Powerboat of the Year 2017 competition. 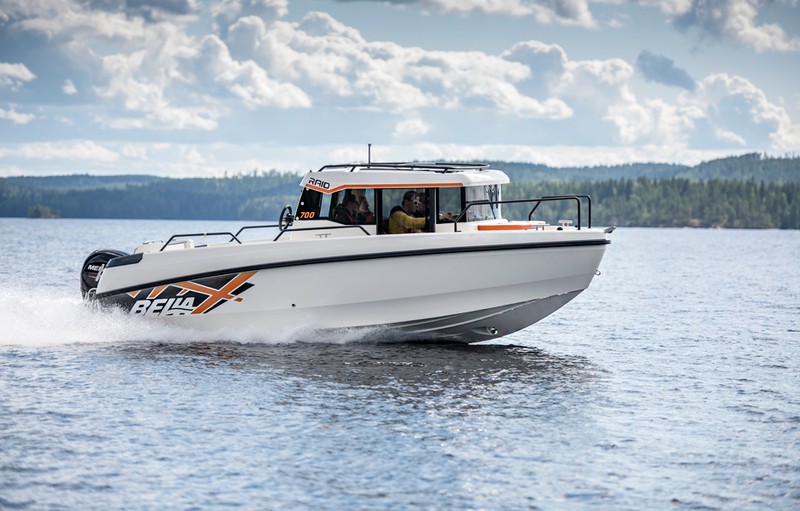 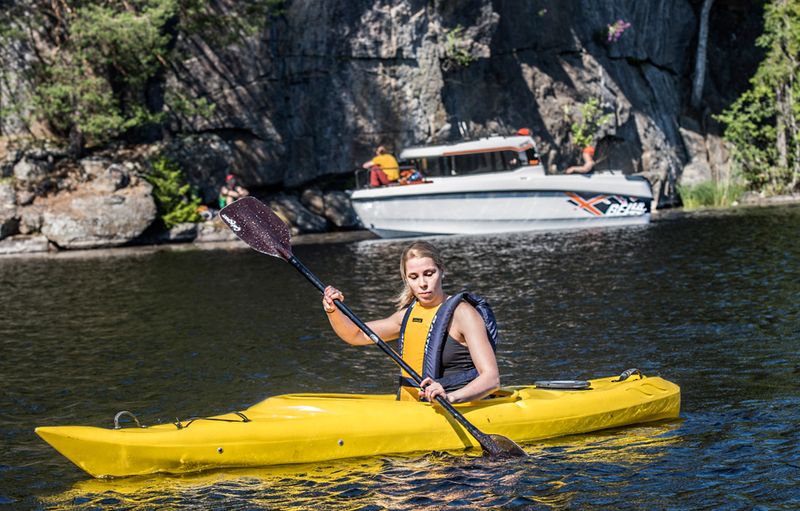 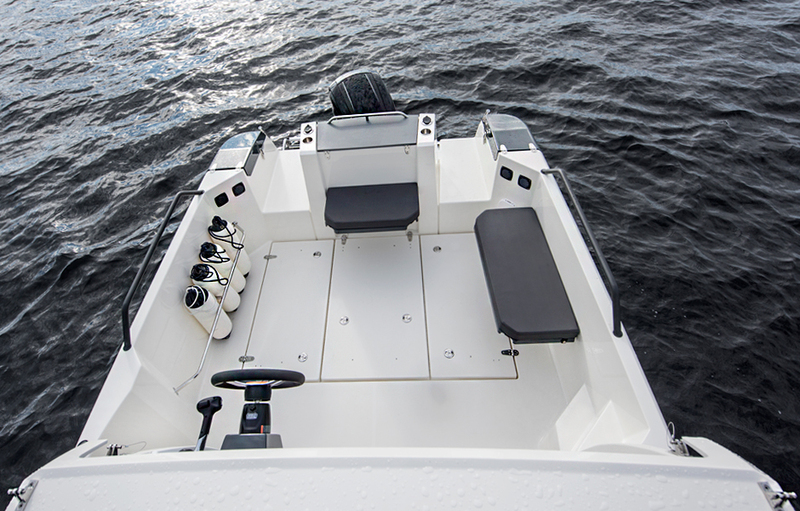 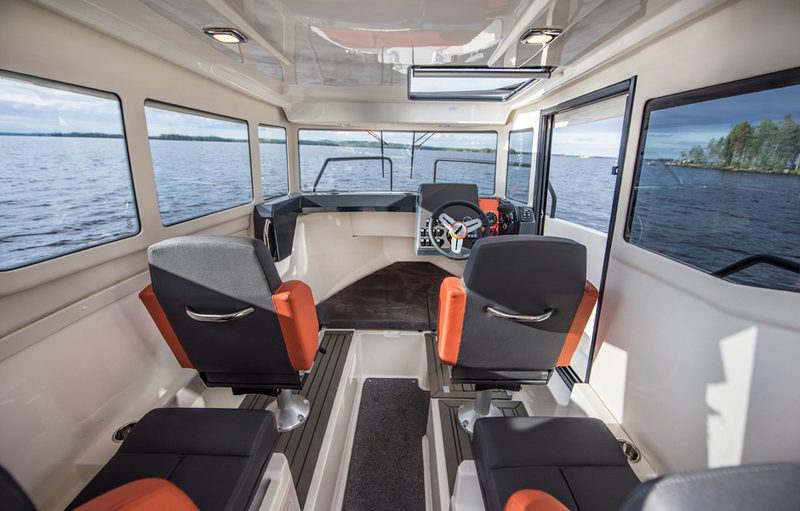 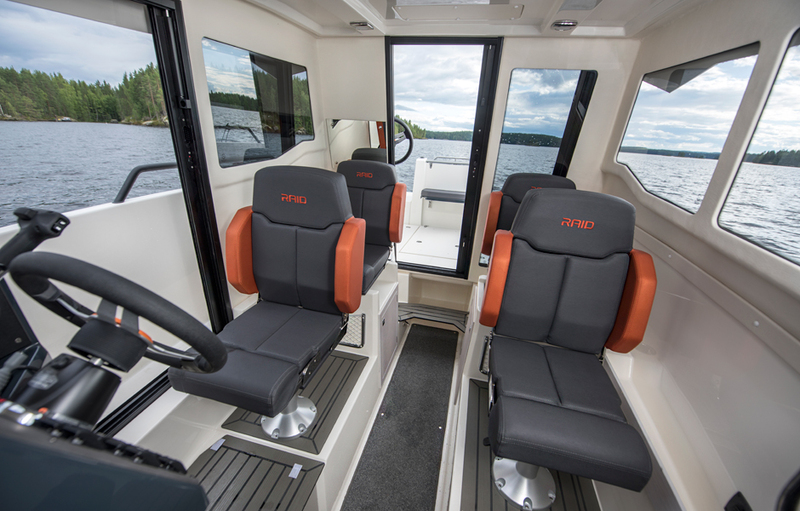 Bella will compete in the up to 25 feet category with four other boat models. 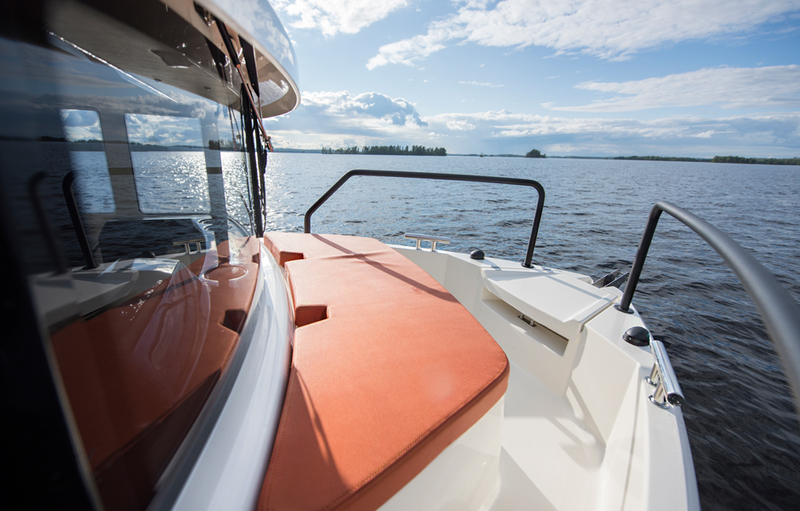 The winner will be revealed on 21 January 2017, during the Flagship Night of the boot Düsseldorf boat show. 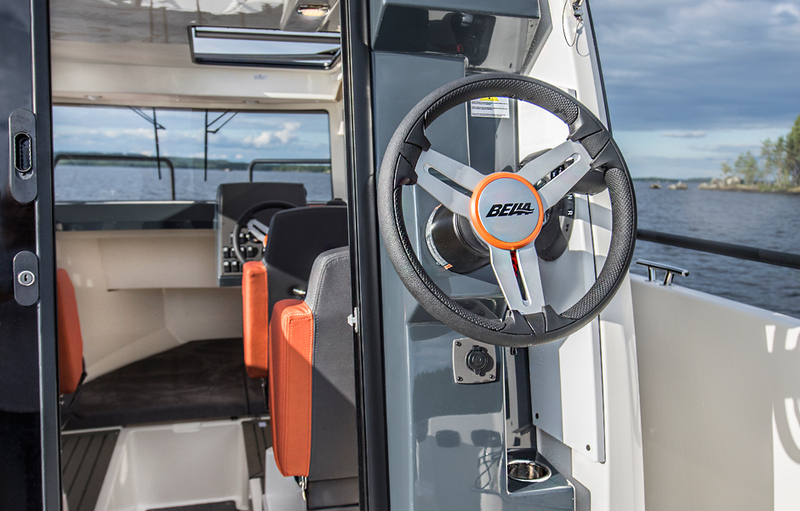 The winner will be presented with its prize by the European boating magazines BOOTE (Germany), Boatmag.it (Italy), Barche Magazine (Italy), Båtliv (Norway), Marina.ch (Switzerland), Motorboot (the Netherlands), Náutica y Yates (Spain), Neptune (France) and Yachtrevue (Austria). 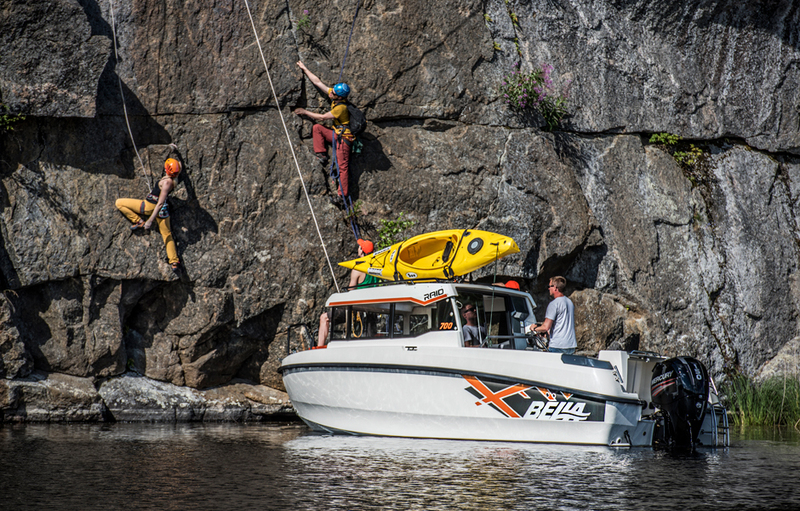 We at Bella are deeply honoured to be shortlisted!